Products Introductions / Is your house a low-hanging fruit for thieves? Burglary (break & enter) is one of the most common petite residential crimes in Australia. 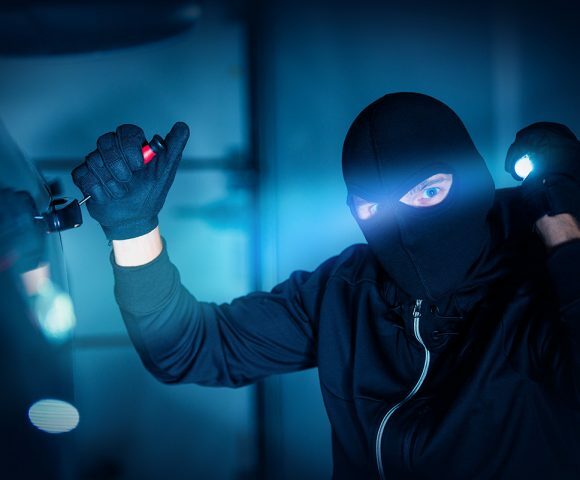 According to an article written by The Guardian on ‘Burglaries in Australia’, the national average percentage of households burgled in 2011 was 2.9%. This means 1 in 34 houses in Australia would be burgled this year – that’s over 235,000 houses! 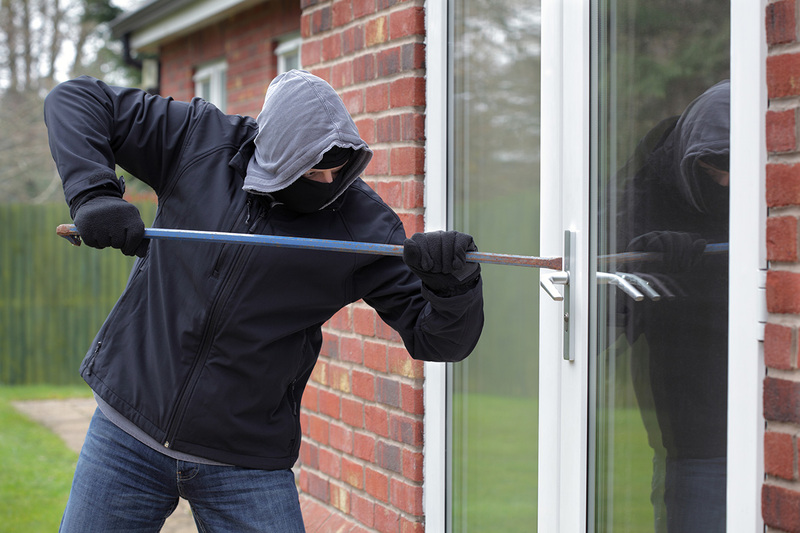 The actual numbers vary between the states and territories but if you are living in Queensland like us, the percentage of burglaries here is still above the national average. In a blog posted by Budget Direct on home burglaries, 20% of the burgled houses are broken into more than once. Are you leaving your house valuable to potential burglary? Losing replaceable goods may be costly but what’s more frustrating and upsetting is losing sentimental items that can’t be replaced. Money can’t buy back items with memories. Hence, we always advise our clients to consider upgrading their home security if it’s financially viable. Minimise the risk of avoidable losses before it’s too late. 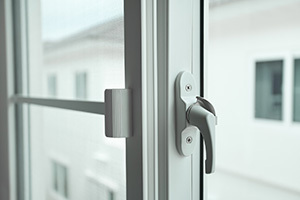 One step up from being discipline in locking your windows/doors is installing simple security measures such as security windows and doors. Of course, you can implement an entire security system including externally monitored alarms, CCTV and large barking dogs. However, all of these additional security cost money to maintain, in ongoing subscriptions and to look after (feed, groom, walk, pet insurance etc). 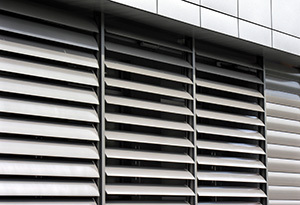 If you are looking at cost effective option that can significantly improve your home security, We’d suggest simply installing security windows and doors as the first step. Visibility. Whether or not you can easily see through the security windows and doors. You don’t want to compromise home safety for visual reduction. Warranty. Does the product offer warranty and for how long? Usually, the high quality products offer longer warranty. How OzTop can help you save money? Home security is no doubt important for you and your family. At OzTop, our experienced consultants can recommend suitable solutions to you based on your needs. This way you can save money by purchasing the right security windows and doors without overpaying for features you don’t need. Come visit our store today and talk to our friendly OzTop staffs.